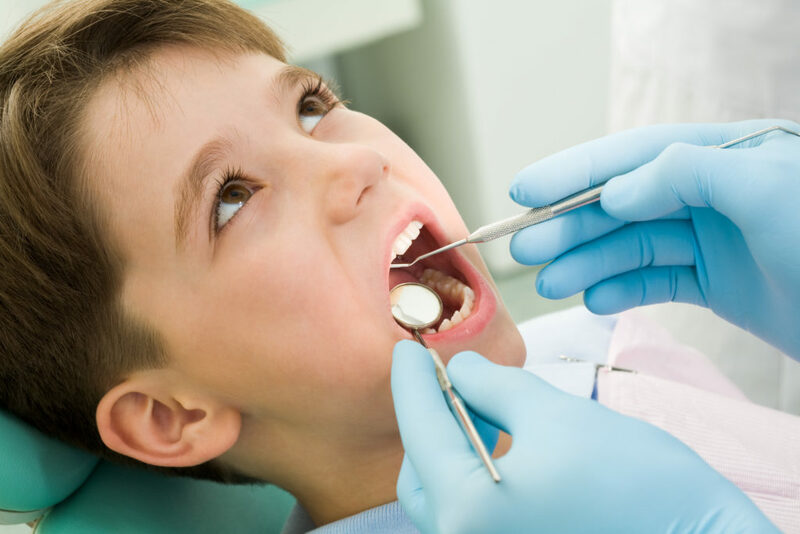 Many people feel that children’s teeth are only “baby teeth” that will be lost at an early age: they think that detecting and fixing decay on these teeth isn’t important, since the teeth “will soon fall out.” Nothing could be farther from the truth, and some of these “baby teeth” will stay in the mouth until approximately 14 years of age! Feeding habits, in particular, either from the bottle or from nursing (called Baby Bottle Syndrome), can cause tooth decay as soon as the teeth erupt. Allowing a child to have access to milk all through the day or night can create devastating results. Decay that is diagnosed at five years of age will often have a significant and negative impact on your child’s health if left untreated.